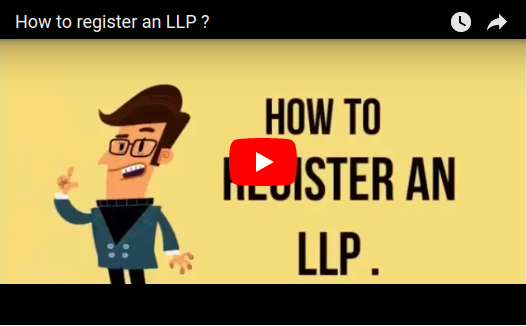 What is LLP Registration ? LLP Registration in Bengaluru – LLP is a partnership registered and governed under the Limited Liability Partnership Act, 2008. It is a body corporate which combines the features of a Company and a traditional partnership firm. LLP is a legal entity where all the partners have limited and disjoint liability. LLP’s existence is not affected due to change in partners. It can hold contracts and enter into property in its own name. Popularly known as the Silicon Valley and the destination to 5 of the 8 unicorns of India’s. Bengaluru is the best destination at the present for all the start-ups. Today the IT sector of India is worths approx. $ 146 billion. All the credits for this to Bengaluru, because Bengaluru is the destination to the IT giants like Wipro, Infosys and what not. Bangalore is the IT Hub and also the center of startups, every day a new idea comes for business with the dedication and passion to make it big. So the investors are also showing their interests in those startups ideas to provide them the funds. All the top talent believe that Bengaluru is the place to fulfill the dreams.Services. Entrepreneurship in Bengaluru is the most attractive one because of the infrastructure. Also, the eco-system that has the talent, investors, research and development, huge competition and of course, the excellent weather condition. While Unlimited Liability Entities such as partnership were easy to register but they suffered the disadvantage of unlimited liability. Thus there was a need for a single entity that could combine the advantages offered by both these forms of organisations. LLP registration is easier with post registration compliances less in comparison to a body corporate and unlike partnership where liability is unlimited LLPs limit the liability of partners to the extent of their capital contribution. Also LLP is more preferred by VCs if one wants to go for funding. Why choose us for LLP Registration in Bengaluru? When you choose us as your service provider for LLP Registration in Bengaluru we promise undivided attention to you. 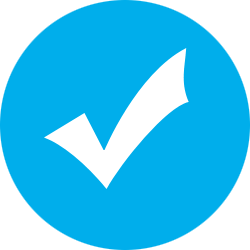 Our team of experts ensures that your work is carried out with accuracy and detail. Our CRM system is designed in a way to provide tracking to each client about their work status and hence ensures quick completion of tasks. Our experienced support staff will help you at every stage of your work and advise you wherever needed. Our services do not end at registration. We provide Bookkeeping, Licensing, Auditing, Annual Filing and tax filing services in Bengaluru. 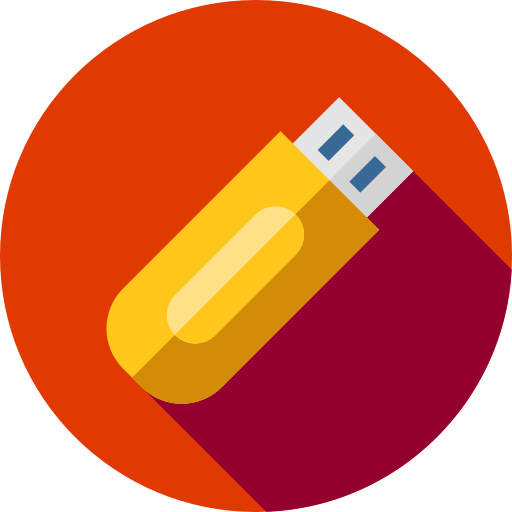 You can outsource us all and focus on your core business operations. What Is Included In Our LLP Registration in Bengaluru Package? There should be a minimum of 2 partners. There is no capital requirement, i.e. partners are allowed to start their LLP from any amount of capital. 1 Indian Native Partner is necessary. You need to fill our simple LLP online questionnaire and submit LLP documents. Details provided by you will be verified & then we shall apply for LLP name approval. We will create all the required documents (MOA & AOA) and file them with ROC for your LLP. Dis-joint liability – partners are protected from joint liability created by another partner’s wrongful acts or misconduct. There is no maximum limit for the number of shareholders in the Limited Liability Partnership. Any individual planning to become the partner of an LLP has to submit an application for DIN. A partner should fill up the registration form and upload the DSC. After successful registration, you will get an acknowledgment message. Download and fill Form-1 for reservation of name and fill in the details. Select the name of the proposed. State the significance of the keyword brief. Mention the number of their partners along with details. Select the office of the registrar to fill out the application. On submission of complete application, you will get the certificate of incorporation. It is not mandatory to file LLP agreement at the time of registration and it takes 30 days. Designated partners are responsible for doing all acts, matters, and things that are required to be done for complying with the provisions of the LLP act.